Going on holidays with your loved one for the first time can be the perfect way to connect. Tasting new delicacies, going on excursions and seeing a different part of the world means there will be plenty of new experiences for you and your partner. This is a terrific way to strengthen your relationship. Here are our top tips for any couple that is taking their first holiday together – this will ensure they have the most wonderful trip. 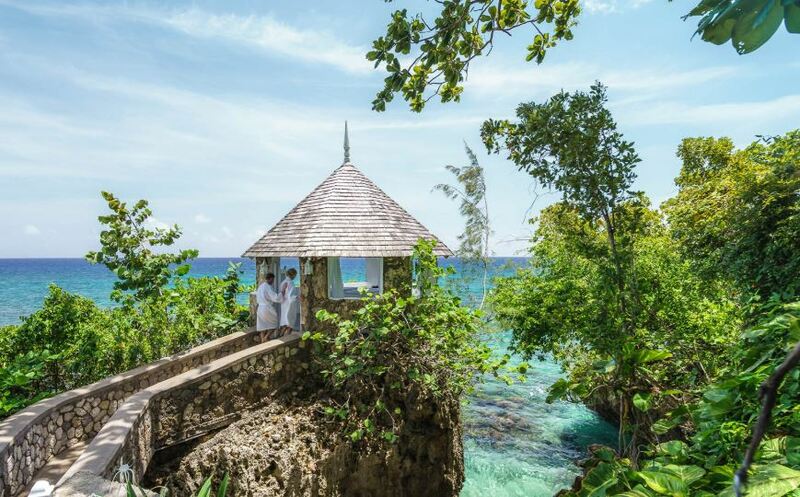 A getaway to Couples Resorts, Jamaica, is an exciting milestone for couples. Your holiday, from the moment you step foot on the island, has been designed so that you and your loved one have nothing to think about but one another. However, there are a few steps you must take to ensure your holiday gets off to a great start. Avoid last minute packing, be at the airport on time and have your passport and any important documents safely packed in your carry-on bag. This will mean you can enjoy the anticipation and avoid the unnecessary stress that comes with not planning ahead. Have you ever been intrigued by diving, cliff jumping, or even taking an outdoor yoga class? 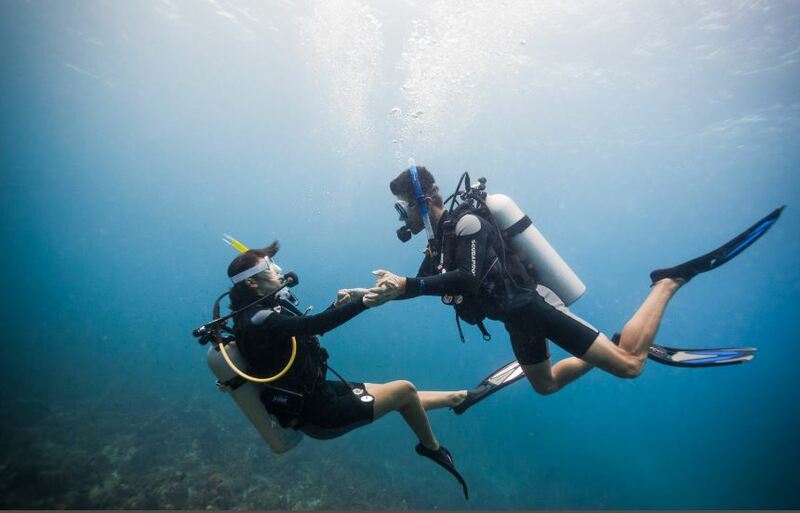 Couples Resorts holidays are the perfect opportunity to try various activities together. You will both bond over the new venture and it will provide an exciting joint memory. Naturally, couple’s holidays involve compromise. If your other half reveals they want to go hiking every day and you prefer laying by the beach, this is the ideal time to meet one another halfway. There are so many spectacular restaurants, excursions, activities, and more at Couples Resorts so the chances are you may have different ideas at times. This is okay! Just remember, there is plenty of time to do the things you both love. Keep the use of your phone to a minimum on your trip. A holiday is a great opportunity to spend some proper quality time together. If you really have to use your phone, choose a pre-arranged hour when your loved one will not feel neglected, or decide together ahead of time when checking emails/social media is off the table. There is nothing worse than missing the moment around you because you are both glued to your phones. Whatever is taking place at home can wait – you are away together, enjoy it! With the excitement of your first holiday together it is easy to want to pack as much as you can in. However, a finely-tuned schedule can put some pressure on the whole experience. Allow for some free time and be spontaneous, adventurous and improvise when necessary. It is okay to wake up late some mornings, it’s your holidays!